Keep airspace warnings on the screen until confirmed with the “back” button. We are working on making the return automatic, after a configurable time, or manual, including tapping on the screen. (Known issue: Tapping on the screen right now will cause it to “grey out” – you can still go back to the previous screen with the “back” button). 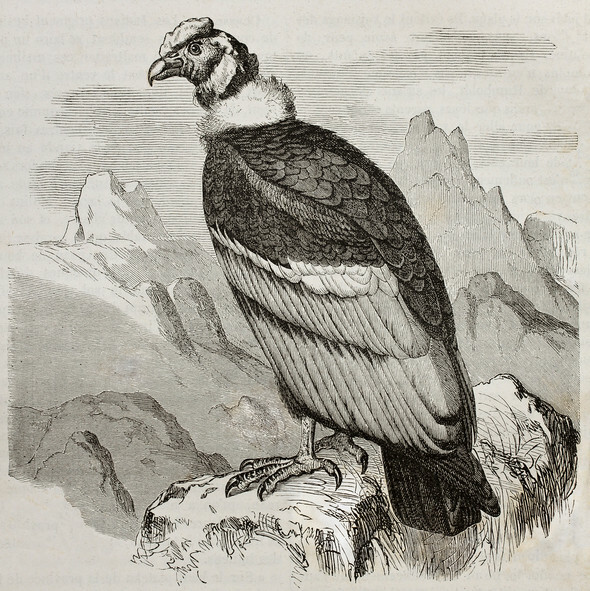 Andean condor (vultur gryphus). Original by Kretschmer and Jahrmargt, published in “Merveilles de la nature” by Baillière et fils, Paris, ca. 1878. Stock Illustration. Buzzard (buteo buteo). 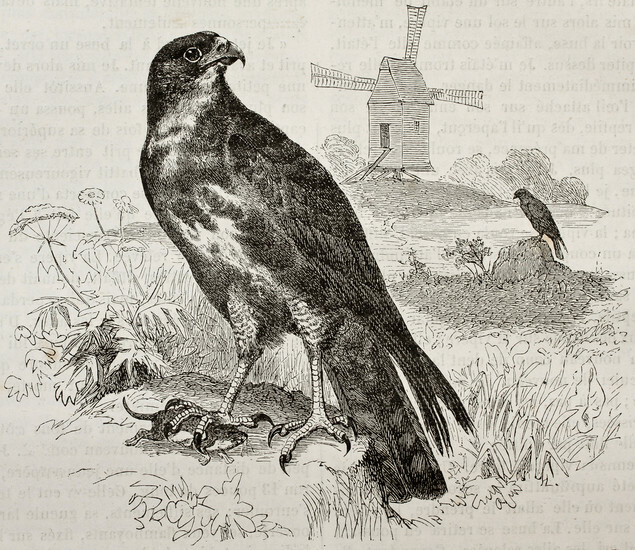 Original by Kretschmer, published in “Merveilles de la nature” by Baillière et fils, Paris, ca. 1878. Stock Illustration. 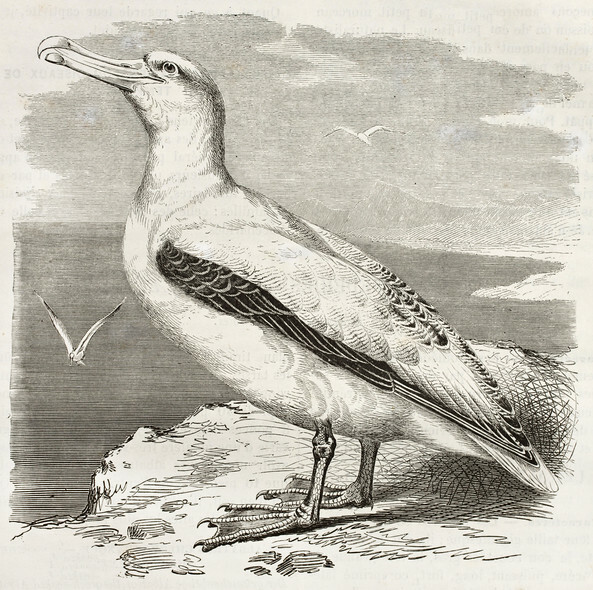 Wandering Albatross (diomedea exulans). 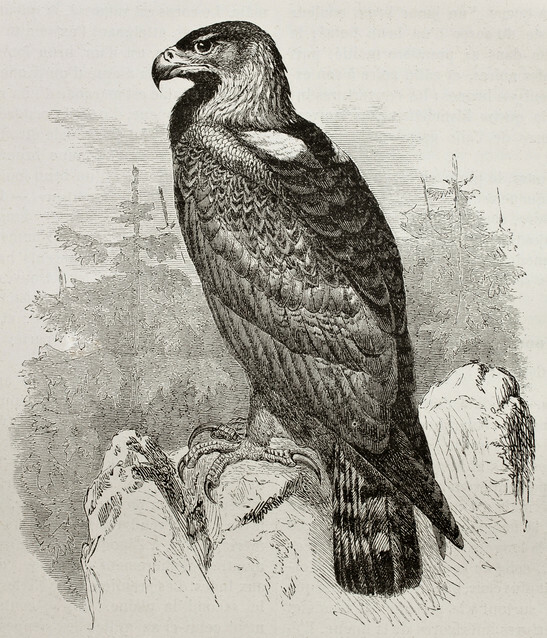 Original by Kretschmer, published in “Merveilles de la nature” by Baillière et fils, Paris, ca. 1878. Stock Illustration. GAL-341 Replace “satellite(s)” with “satellite” or “satellites”, depending on satellite count.